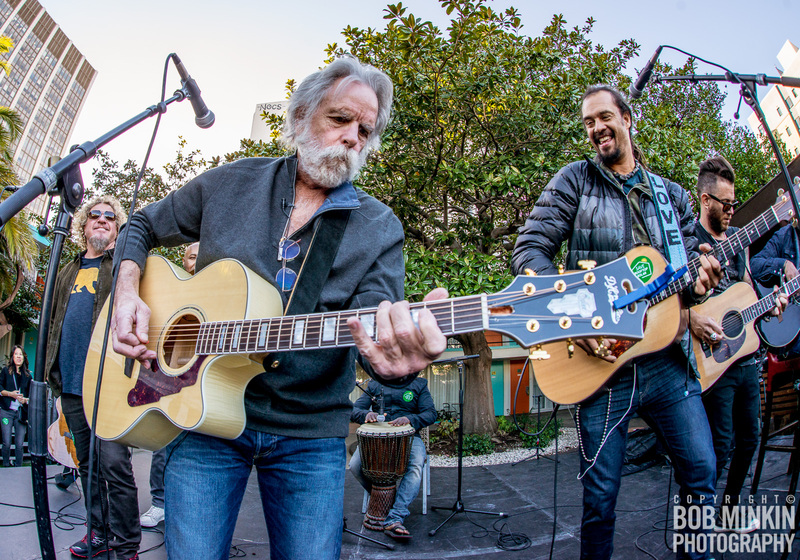 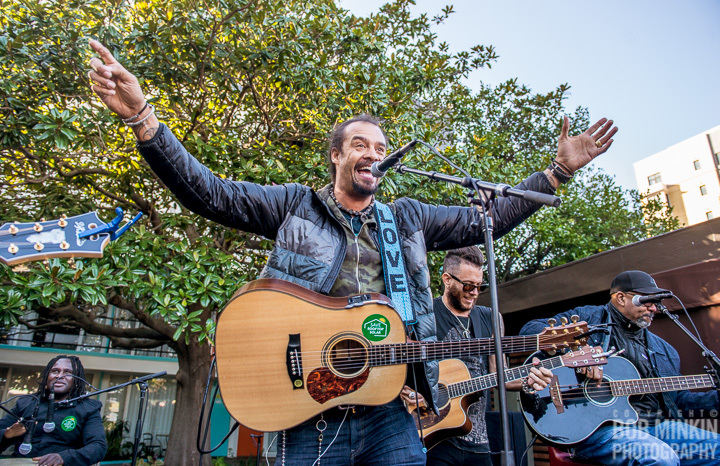 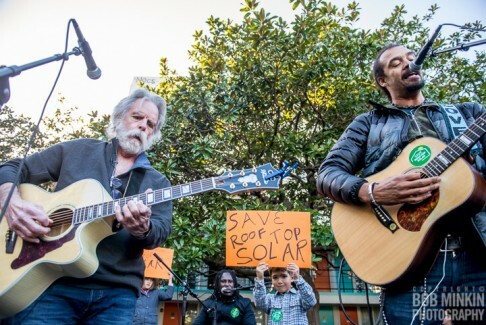 Bob Weir of The Grateful Dead, Michael Franti, and Sammy Hagar will perform an acoustic set at the Phoenix Hotel in support of rooftop solar power in California. 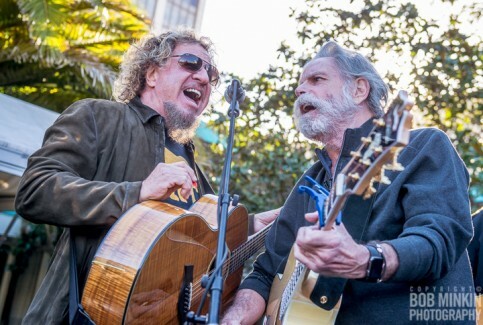 They will perform songs from their catalogs and songs composed by other artists. 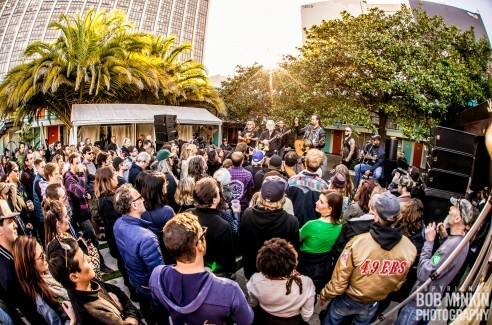 This event is FREE to the public. WE DID IT! 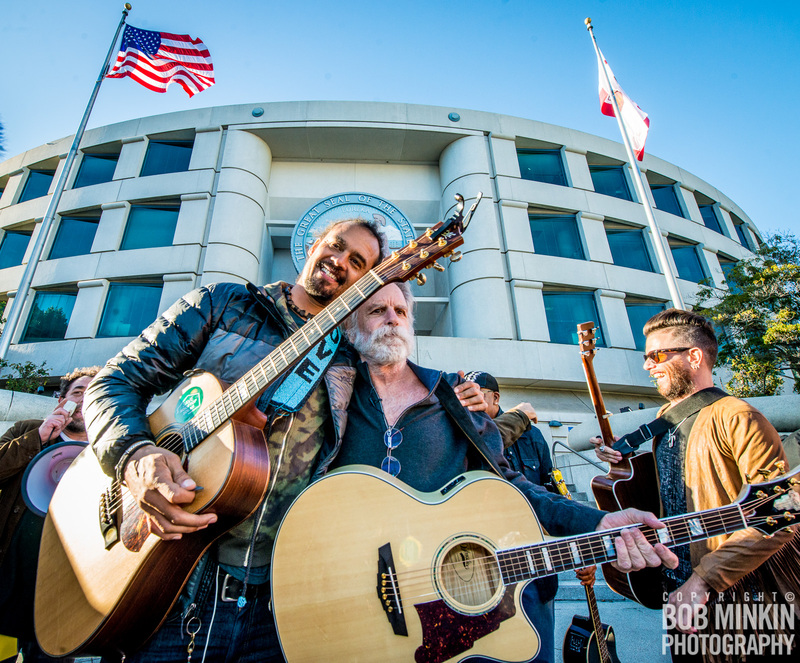 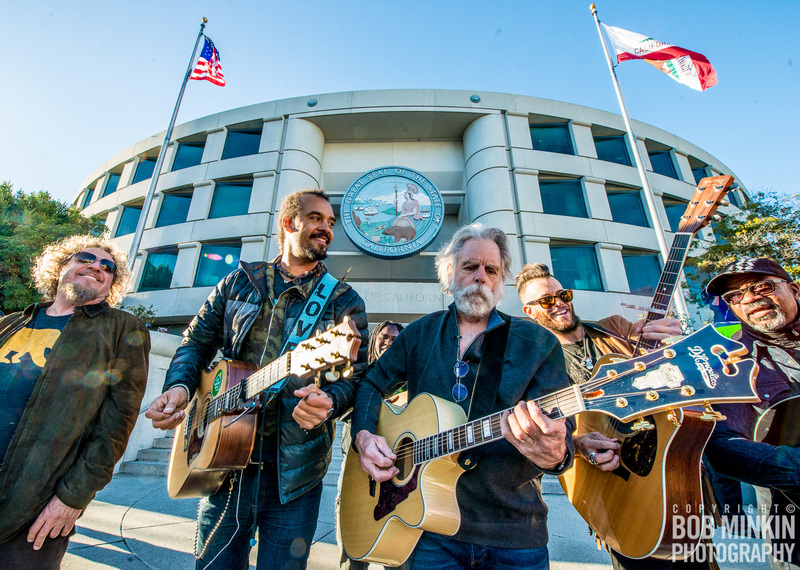 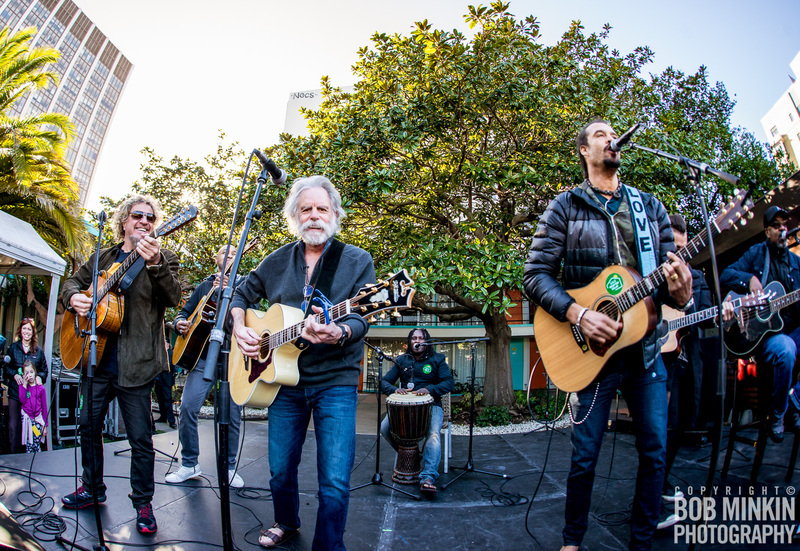 Sammy joined forces with Bob Weir & Michael Franti and Spearhead ‪#‎RockTheSun‬ - please tell California Public Utilities Commission to support solar! 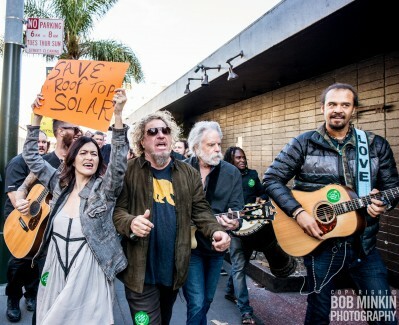 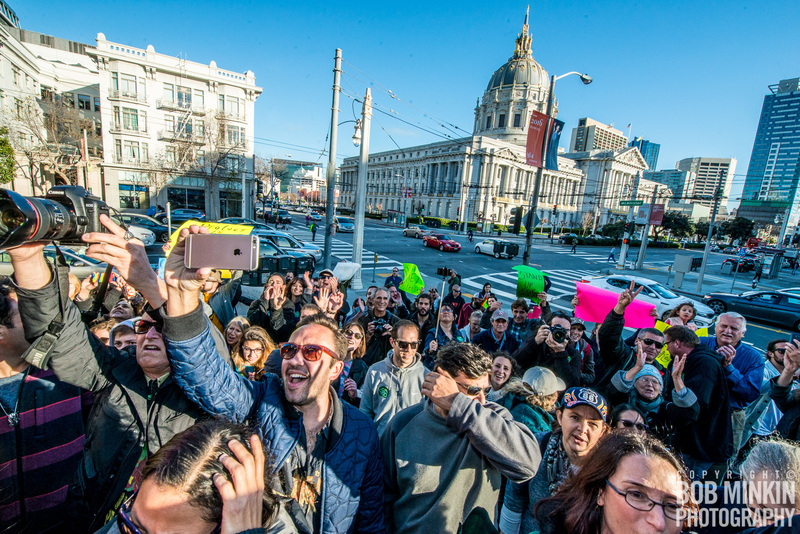 ‪#‎DontBlockTheSun‬ To add your voice to the growing chorus and sing for solar, go here and sign http://nosolartax.org California Public Utilities Commission votes 3-2 to keep the sun shining on rooftop solar and say no to utility energy monopoly!